Sometimes you just have to drop what you’re working on and turn your attention to a product release that is so vital to our beauty-filled lives we have to have it immediately. Today is one of those days, so prepare your heart and spirit because Urban Decay just released their Vice Liquid Lipstick collection, and unsurprisingly, it’s flying off the shelves! This collection features 30 different shades and two different finishes (matte and metallic) so you’ll be sure to find just the right one for you! The lipsticks were made with a powerful waterproof formula that is guaranteed to stay on no matter what you might put your precious lips through! So many lipsticks claim to be long-lasting, but how many can say they are actually waterproof and come through on that promise?! You can eat and drink the day away while wearing these babies and look just as flawless when you get back home as you did when you left the house! Some of these shades are already sold out, so we can’t stress enough how important it is that you get yourself to Urban Decay immediately to pick up your own liquid lipstick! You can get each of these beauties for $18, which is a steal compared to most liquid lipsticks! Especially considering that these were formulated to be life-proof. Run, don’t walk, over to Urban Decay and pick out your own. 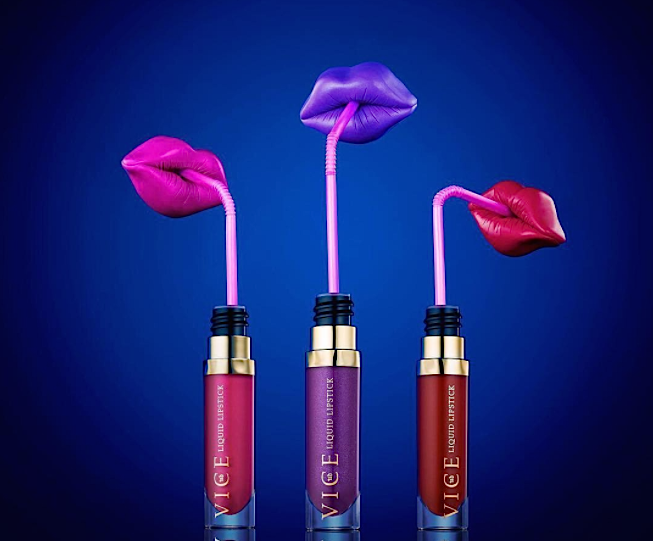 These gorgeous lipsticks are a definite must-have! Wear them in good health and happiness!